Realestate.com.au has announced that it will enter the mortgage broking market with the acquisition of an 80.3% stake in mortgage broking group Smartline. The residential property website operated by REA will now have the ability to access over 300 Smartline advisers nationally for the benefit of their average monthly audience of 5.9 million. REA is majority-owned by NewsCorp. 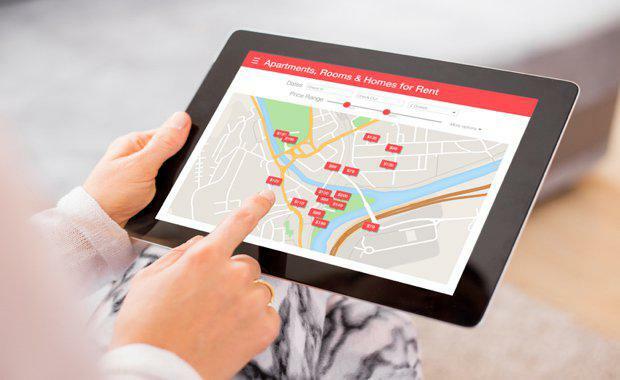 The acquisition adds to the strategic partnership with NAB, announced in December 2016, to create a digital property search and financing offering on the realestate.com.au platform. The investment further strengthens REA’s move into financing, an integral part of buying a property. Smartline is settling more than $6 billion in loans annually with a total loan-book of approximately $25 billion, giving the REA Financial Services segment greater scale and capability for the long term. Smartline Executive Director Chris Acret and the existing management team will retain a 19.7% share in the business and Smartline will continue to operate under its current management structure and brand. “We’re excited to be moving into the mortgage broking market with Smartline," REA Group CEO Tracey Fellows said. REA Group Executive Director Andrew Russell said the company was delivering on their promise to simplify property search and financing by offering genuine choice when it comes to finding the right home loan. Realestate.com.au’s digital property search and financing experience is expected to go live later this year.